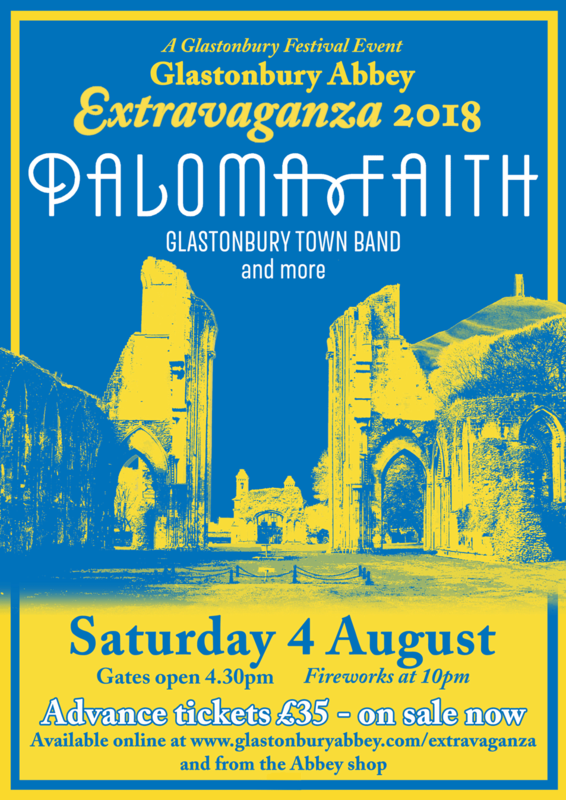 We’re very pleased to announce that the amazing Paloma Faith will headline this year’s Glastonbury Abbey Extravaganza, on Saturday 4th August 2018. UPDATE: Tickets have now Sold Out! 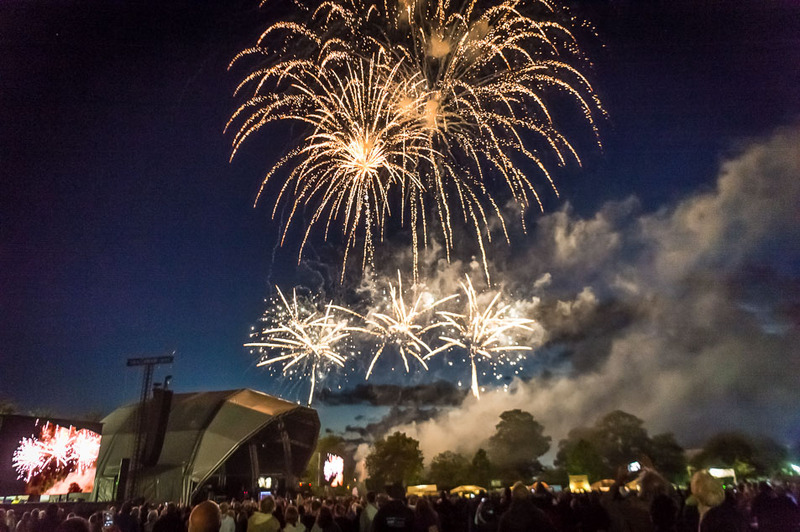 Ticket prices have been held for the sixth year running, with the popular Extravaganza gift vouchers on sale now (actual tickets go on sale on March 6th). Advance prices are adults £35 and £20 for a child aged six to 16. Any remaining tickets will be available on the gate, priced at £40 adult and £25 for a child. Accompanied children aged five and under do not require a ticket. Booking and postage fees apply. Terms and conditions apply. 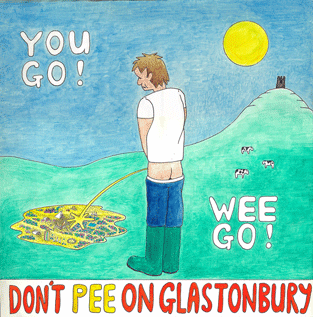 Camping options are also available. Click here for more info.